If you’re into trend- you’ll want the Sorel Conquest Carly boots! Conquest Carly boots is lightweight and cozy, this waterproof and insulated boot features a full-grain leather and nylon upper, rubber shell, bungee and lace closure and wrapped leather heel to ensure that feet stay dry, warm and protected during everyday adventures in fall conditions. 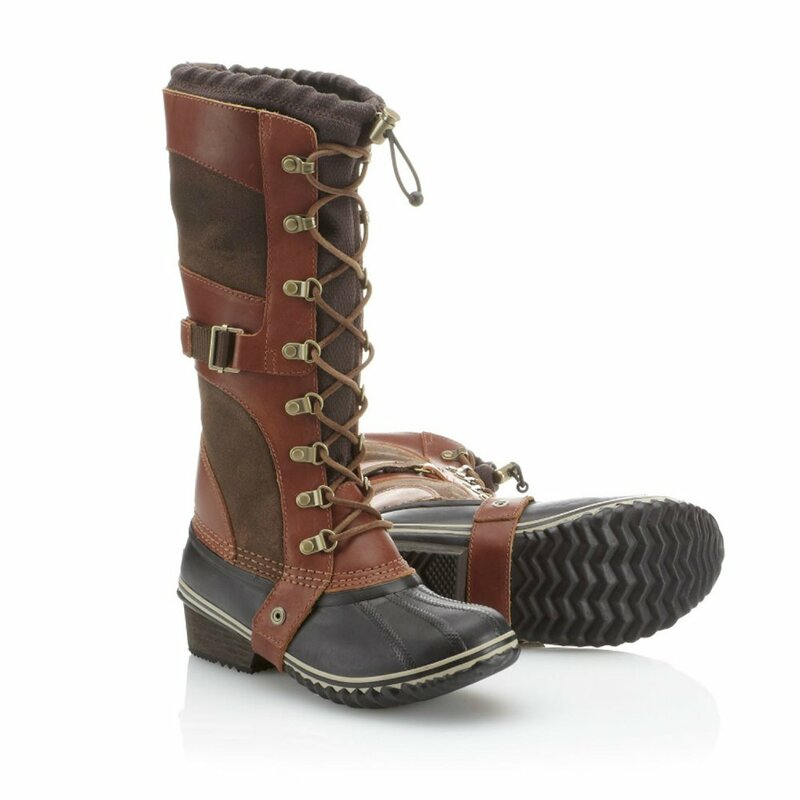 Taking cues from SOREL’s iconic Conquest Boot, it’s equal parts confident and sophisticated. Now, you can find FW15 styles in Ginza Boutique!